Do you work at a YMCA or have you worked at a YMCA? What do you like about working at the Y? What do you not like? 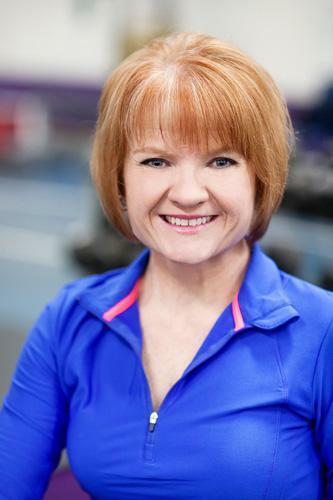 I have been a personal trainer and wellness educator for 20 years. I have also worked in the medical field in physical therapy, so you can be assured of quality, sound training methods. Skype sessions available!